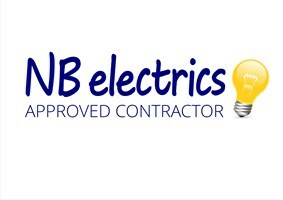 NB Electrics - Electrician based in Penshurst, Kent. A friendly and reliable service with experience. Tonbridge, Tunbridge Wells, Sevenoaks, Hildenborough, Paddock Wood, East Grinstead, Forest Row, Crowborough and surrounding villages. London and surrounding areas.